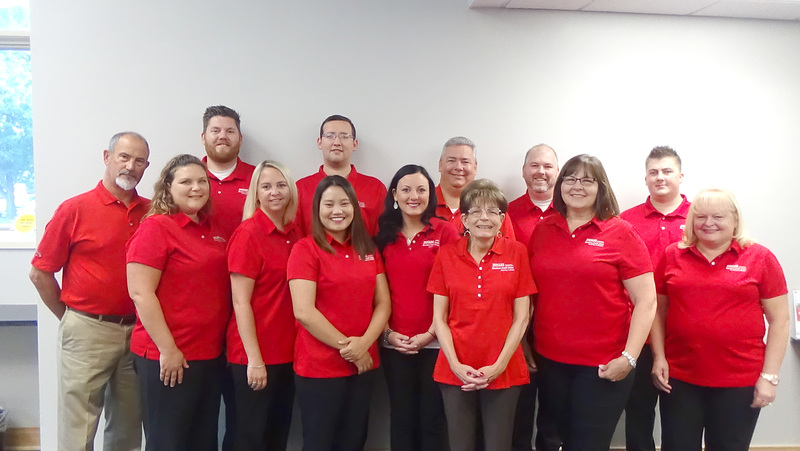 Indiana Members Credit Union is celebrating the grand re-opening of its Greenwood Branch located at 1115 N. Madison Avenue, Greenwood, IN, on Friday, August 24, 2018 and Saturday, August 25, 2018. 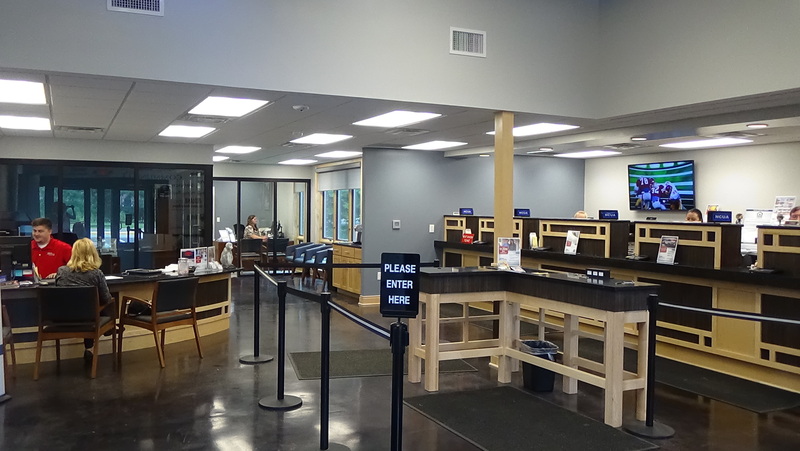 The public is invited to join us as we celebrate our newly remodeled branch. Ribbon cutting ceremony Friday, August 24, 2018 – 10:30 am. 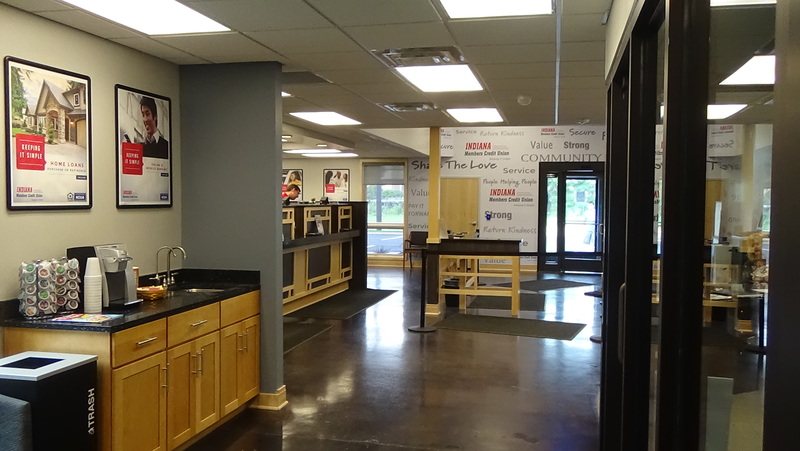 Grand re-opening celebration Friday, August 24, 2018 – 9 am-6 pm and Saturday, August 25, 2018 – 9 am-1 pm including: refreshments, enter to win $500 in grand prizes, door prizes and giveaways. Friday, August 24, 2018, special appearance by Indiana Pacers Mascot Boomer and the Indiana Pacers Fan Van- 5 pm-6 pm. Saturday, August 25, 2018, a live remote by 99.5 WZPL – 9 am-11 am, special appearance by Indianapolis Indians Mascot Rowdy – 10 am-11 am, and Indy Eleven Mascot Zeke – 11:30 am-12:30 pm.